If you are taking any of the art classes offered this semester you will be using a sketchbook almost every day. 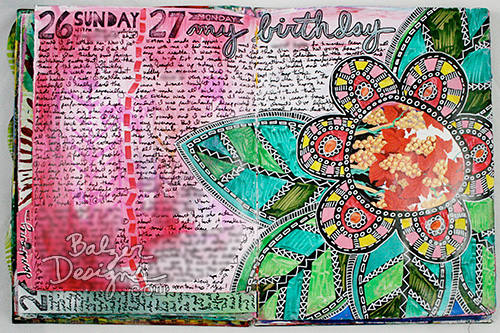 Sometimes these are called: art journals, visual-verbal journals, altered books and several other monikers. Here is a great website that will provide you with lots of inspiration in the coming months!